NB: When booking, please indicate if you would like the room made up as a super king or twin room. The Thomas room is part of our ‘Terrace Collection’. 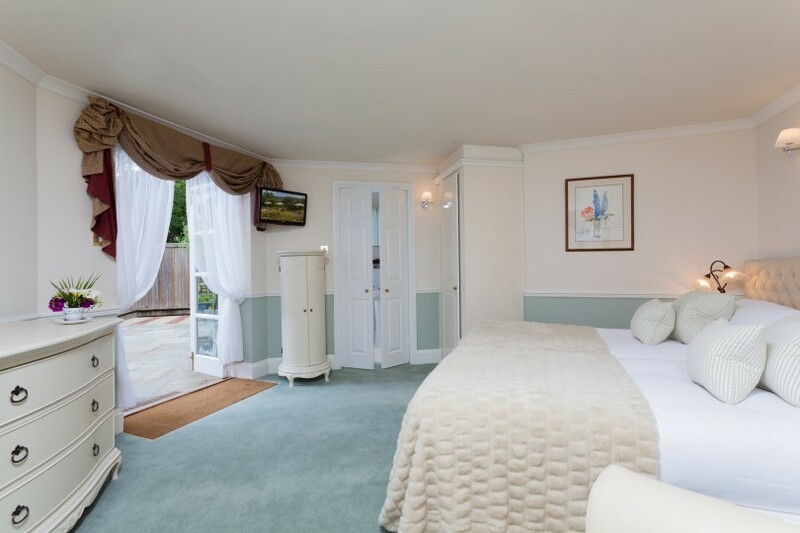 A collection of three garden terrace rooms that can be booked individually or as an inter-connecting trio of rooms – perfect for families or groups of friends. To find out more or to book the Terrace Collection, please call us directly on +441225 425096.